Online marketing via email is complicated. While it is a very effective means of internet marketing, it can be prone to unexpected errors. You should experiment with your email campaigns and assess the effect of changes in several dimensions. Here are some tips on what and what not to experiment with. Email Campaign – How to experiment? Email campaign execution date/day/time, both from a calendar as well as a holiday/other events point-of-view. What not to experiment with? Just like you are never certain what would attract your prospect’s interest, you are never sure what would irritate them. Here are few elements of email etiquette that you need to follow. 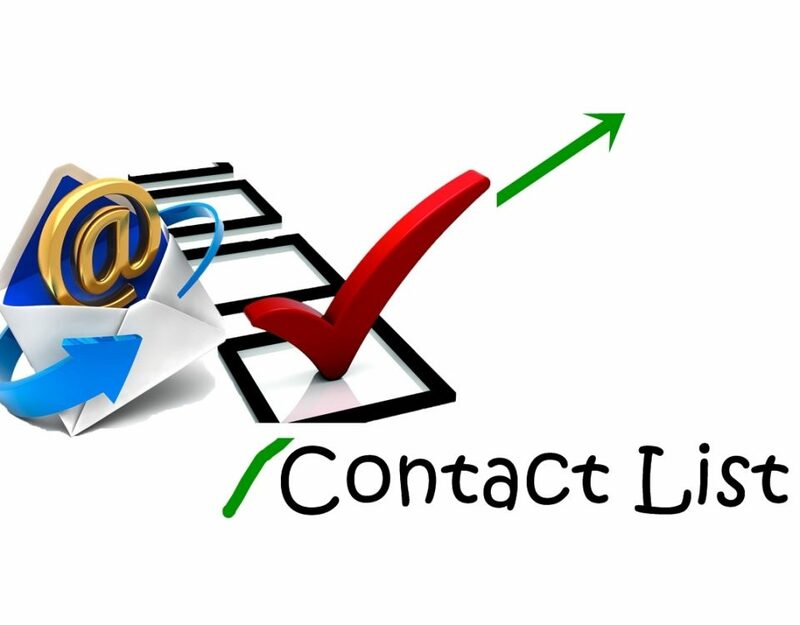 aMarketForce provides email campaign services for our clients. We offer end-to-end execution and follow-through for any email campaign including lead generation, awareness building, press releases, event announcements, special offers and newsletter delivery. We can also help you with lead nurturing and scoring services. 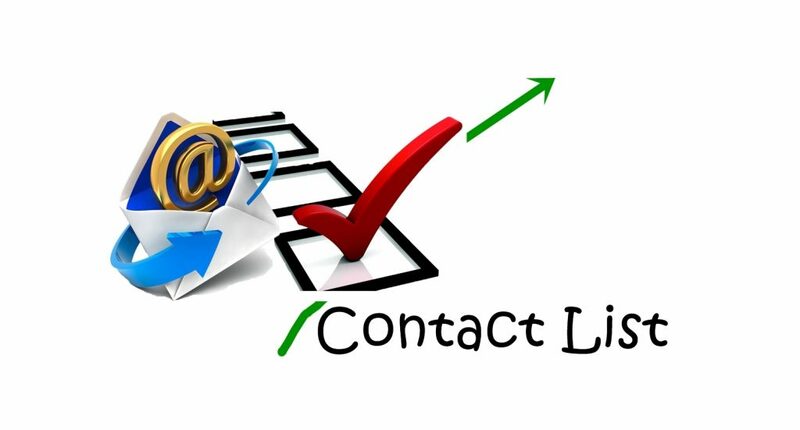 To know more about aMarketforce’s email campaign services, please email us at info@amarketforce.com.